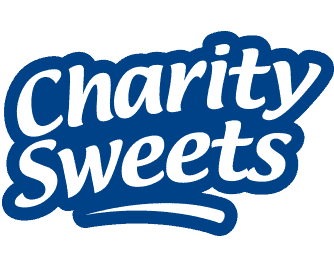 GET YOUR FREE RAFFLE TICKETS FOR 2017/2018 – Charity Sweets by Sweet causes Ltd. Roll Up Roll Up it’s FREE!! Only 5 weeks to Christmas! Ahhh! so don’t forget to ask them for your ticket next time they call into your premises. All you have to do is write your company name, address and telephone number on the stub and hand it back to the Sales Collector, easy peasy! We will keep you posted when the drawn is taking place, so watch this space.